In January of each year we run the Suzuki Tollgate Islands Classic. This is one of the biggest tournaments on the NSW South Coast and are well represented by boats from all over the state and interstate. The Suzuki Tollgate Islands Classic is being held on 18, 19 and 20 January 2019. Please click on the links below for the complete package. 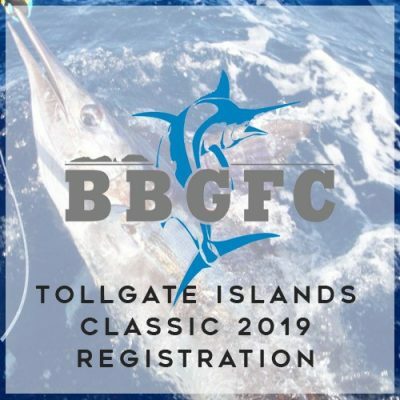 REGISTER ONLINE FOR THE TOLLGATE ISLAND CLASSIC TODAY!